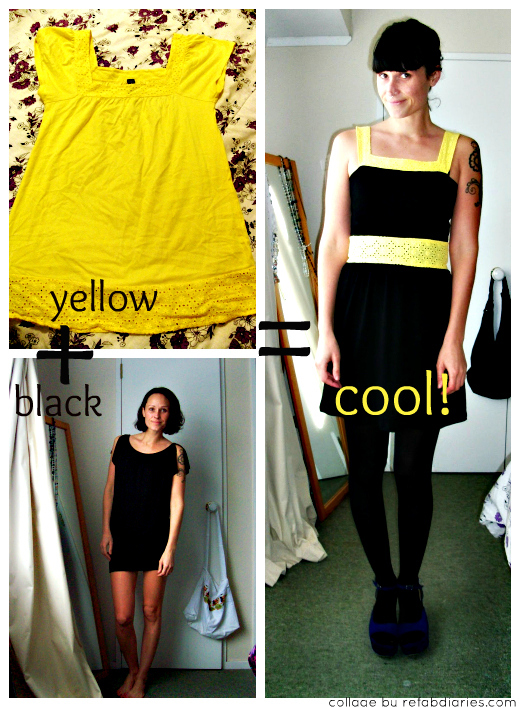 Refashion: Yellow+Black = Cool dress! 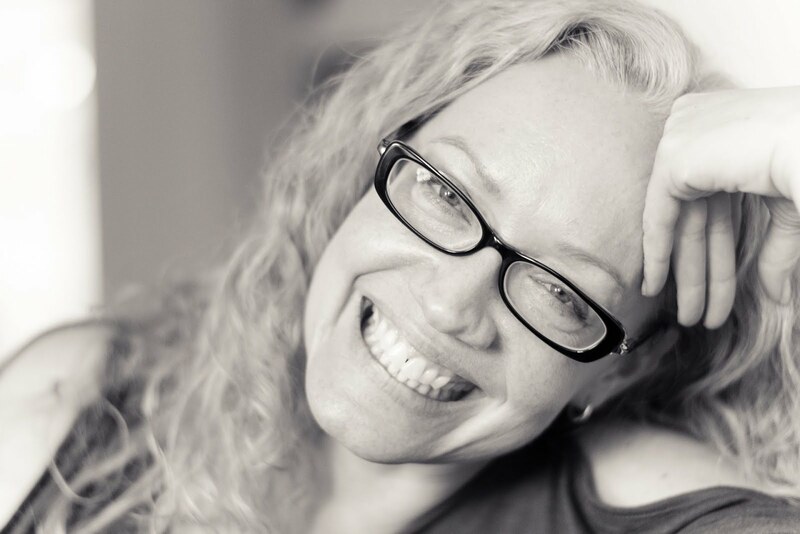 Talk about refashioned refashions! The thrifted yellow top was turned into a tank. The black dress went from long-sleeved to short but "needed an update". Then both were turned into a dress. Go Hulibug!